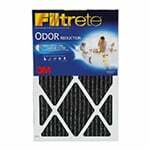 The Filtrete Home Odor Furnace Air Filter- 20 x 20 x 1 features activated carbon technology along with electrostatically charged fibers to provide high performance air filtration in your home. 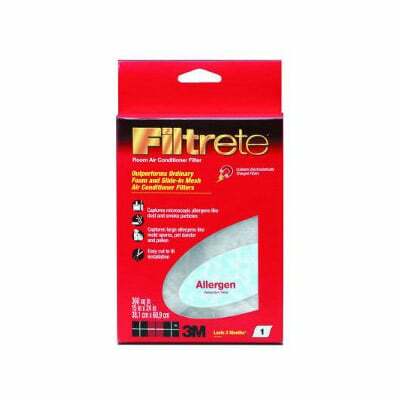 This Filtrete air filter can remove common odors such as pet, smoke, cooking, mildew, and cleaning chemicals with ease. This carbon air filter also efficiently attracts and captures microscopic allergens like pet dander, smoke and household dust and microscopic particles that can carry bacteria, viruses and odors. 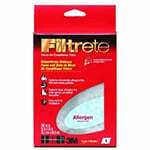 This odor air filter should be replaced every three months.